Falkirk is located west of Edinburgh and is in the area known as the central belt where the vast majority of the population of Scotland resides. With Stirling, Edinburgh and Glasgow all within a 30 minute drive. Falkirk has attractions such as the Falkirk wheel, and not too far away visitor attractions like Drummond Safari Park. 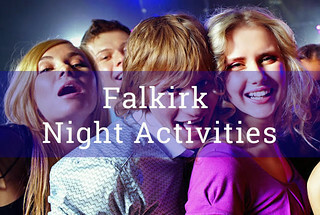 Falkirk like Edinburgh has loads and loads of activities right on it's doorstep, and some of the best white water rafting in the UK. 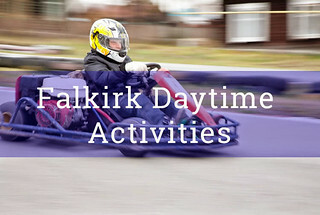 You can visit Falkirk all year round with many activities being indoor for example extreme go-karting. Falkirk is easy to get to being on the train service between Glasgow and Edinburgh and buses regular to and from the major cities. The shopping is not bad considering the size and Stirling just up the road can offer even more opportunities to spend dosh.